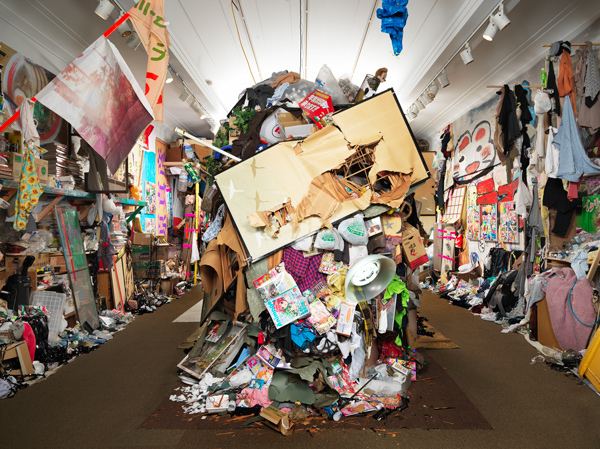 Musician and pop art enthusiast Pharrel Williams has been known to collaborate with internationally renowned artist Takashi Murakami in a number of mediums, from museum exhibits to starring together in a recent Hatsune Miku music video. Now, Pharrell Williams has released the latest music video for his recently released song, “It Girl”, and has produced it alongside Murakami to create an entirely animated piece! 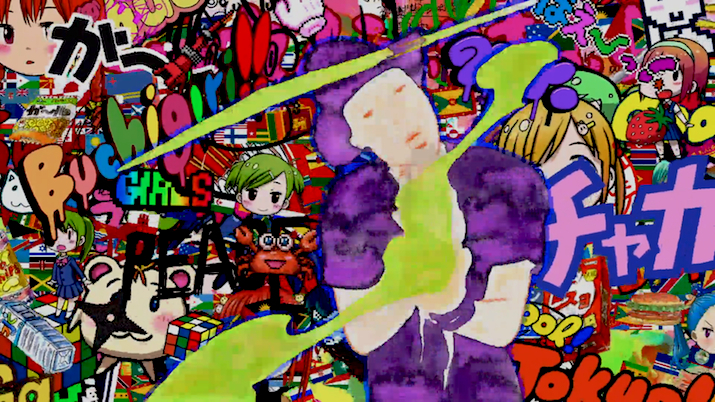 Designed around Murakami’s iconic graphic style and motifs, the video features a variety of retro references, including subtle nods to classic 90s computer gaming, anime, and other forms of media. 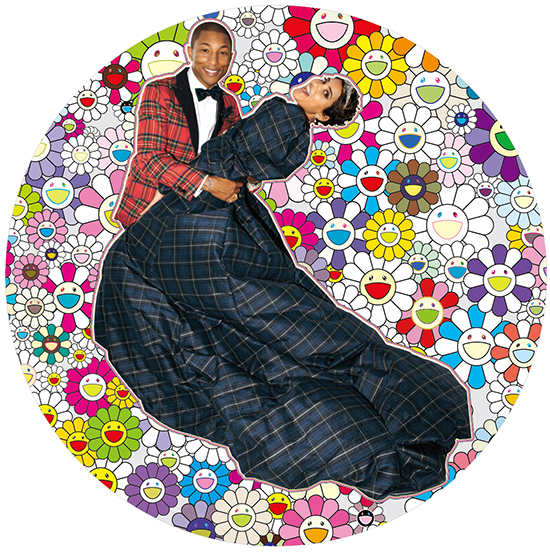 “It Girl”, which comes from Pharrell William’s March 2014 album, titled “Girl”, is one of Pharrell Williams’ first studio album songs since his 2006 debut, and shows off his adoration for pop art and classic entertainment in this newest video. Take a look below to check out the new video! 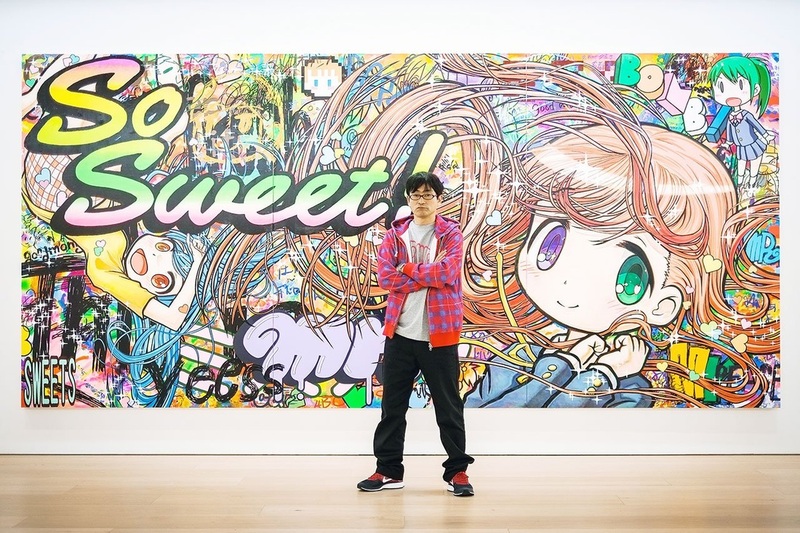 Takashi Murakami’s “Jellyfish Eyes” movie, which recently premiered in the United States at the Los Angeles County Museum of Art in April, featured the popular character Hatsune Miku in its opening song, titled “Last Night, Good Night (Re:Dialed)”. With the film hitting American shores, music composer and singer-songwriter Pharrel Williams has remixed the song, and has worked together with Murakami to release a brand-new music video of the song! 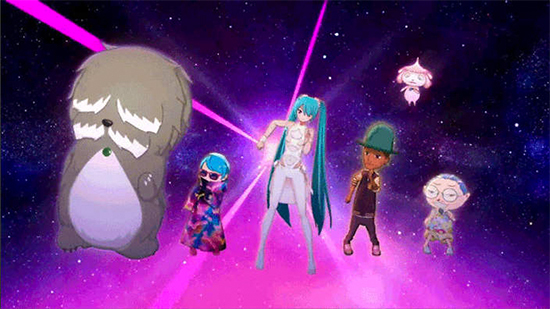 The song features Williams’ remixed version of the song alongside a variety of characters and creatures from the movie, titled F.R.I.E.N.D.s, alongside Hatsune Miku and even cartoon versions of Murakami and Williams themselves! “Jellyfish Eyes” will continue to tour the county through June, arriving at Dallas, Boston, Seattle, Washington DC, Chicago, Los Angeles, New York City, and San Francisco, giving people across the nation a chance to watch Murakami’s debut film on the big screen. 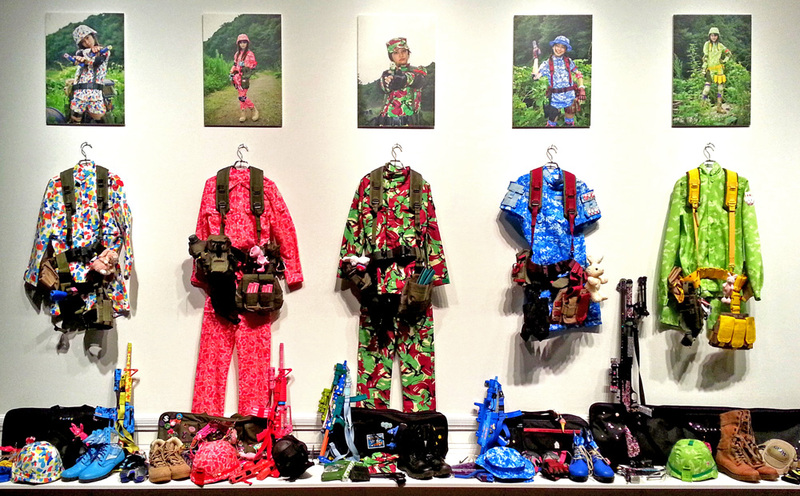 “Jellyfish Eyes” is a film created, designed, and directed by contemporary artist Takashi Murakami. The film follows the story of the young boy, Masashi, as he moves to a new town and discovers the strange creatures known as F.R.I.E.N.D.s. Through his adventures with other children in the town and their respective F.R.I.E.N.D.s, the film follows Masashi’s exploits as he learns about bonds and friendship. The film, which debuted in theaters on April 26th, has since begun a world tour, airing at different cities across Japan and the United States.